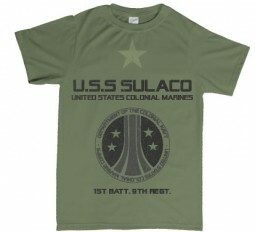 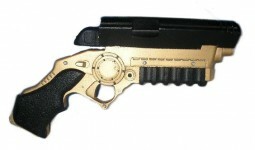 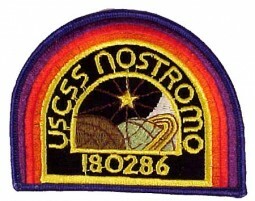 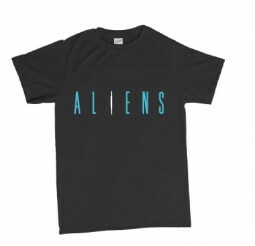 Aliens USCM USS Sulaco crew tshirt or Hoodie - Resin props and rare movie kits, and other Movie memorabilia. 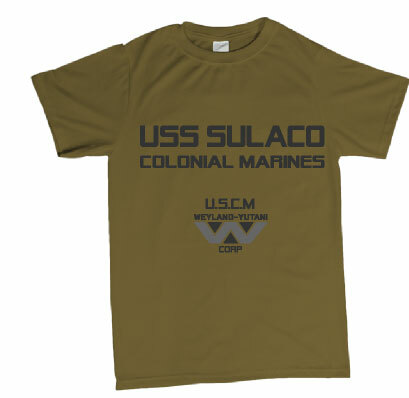 Aliens USCM USS Sulaco crew T-shirt 100% Cotton in this high quality T-shirt or Hoodie! 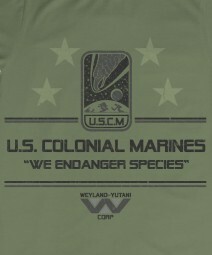 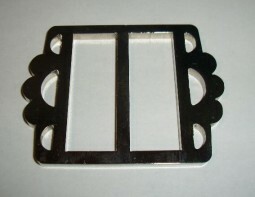 Took a while to get to me, but happy with the quality and finish. Will be back for more!